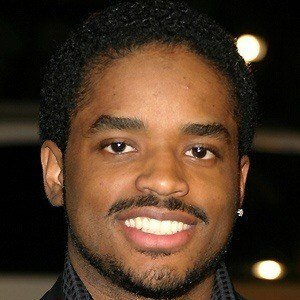 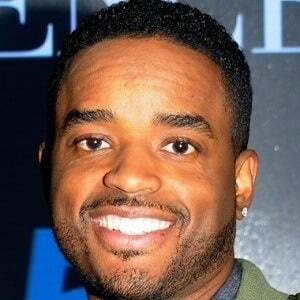 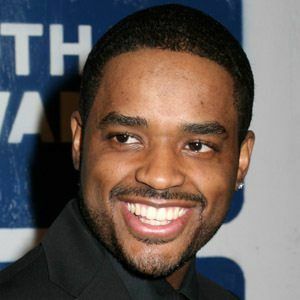 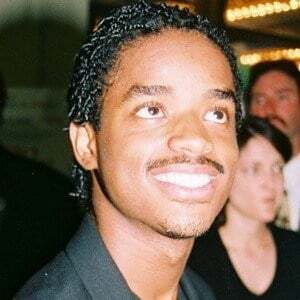 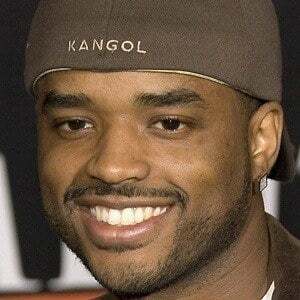 Actor of TV and film known for his roles as Bart "Black Shawn" Johnston on the TV series Rescue Me and Steve Urkel's nemesis on Family Matters. 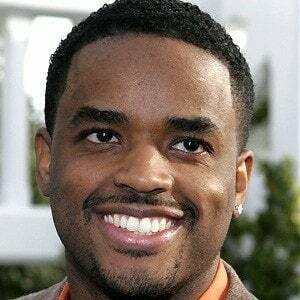 He was in an episode of the television series The New Twilight Zone when he was younger. 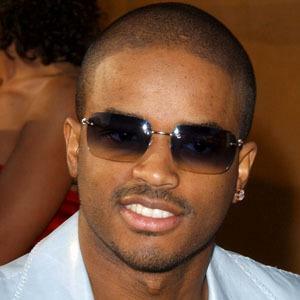 He was featured in a music video by R&B singer Ashanti for her song "Rain on Me" in 2003. 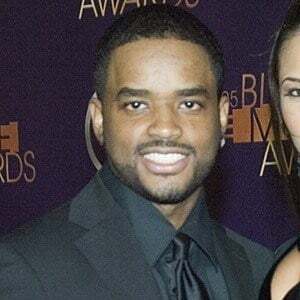 He married Tomasina Parrott in 2006 and they have three children together. 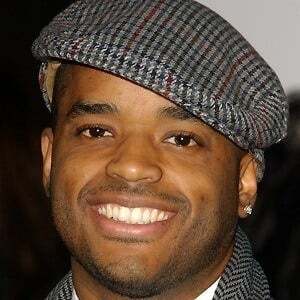 He starred in the film Biker Boyz alongside Laurence Fishburne.